Ingredients: Cranberry, black tea, pear, apple, artificial flavouring. 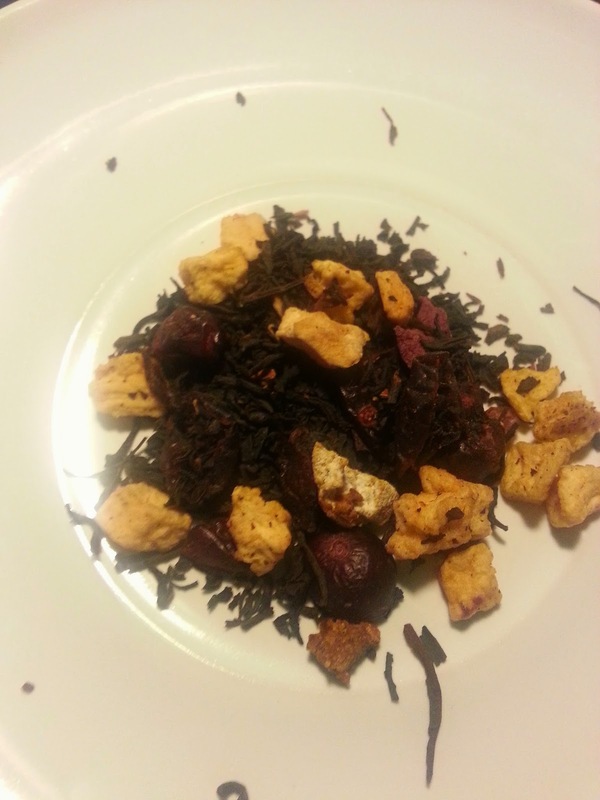 Lets just say, if you love cranberries or pears, you will love this tea. While you get a lot of the apple, it pairs so well with the cranberry and makes a great flavour. I was skeptical about this one, but I can see why my mum (a huge cranberry fan) went absolutely crazy for this.